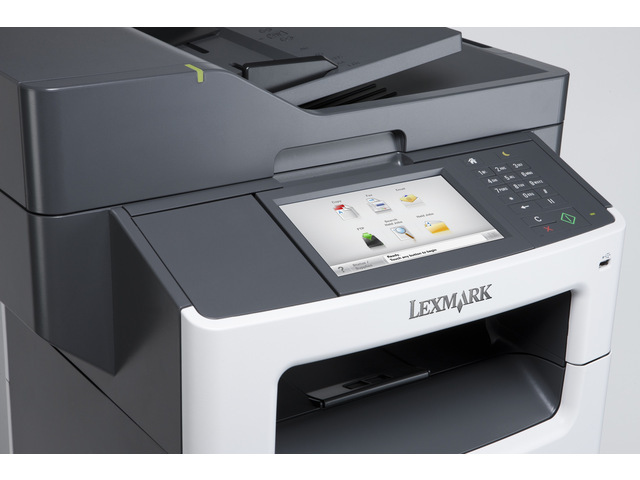 The Lexmark MX611dfe MFP provides print, copy, staple, email, scan, and fax functions. 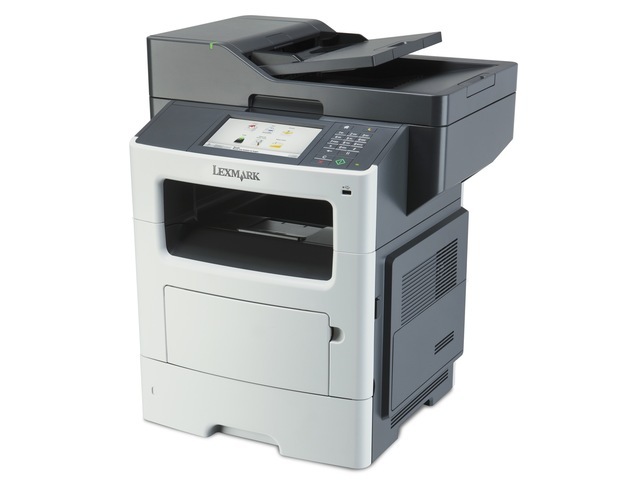 Includes a 7-inch (17.8 cm) color customizable touch screen, and a staple finisher. A vibrant 7-inch (17.8 cm) color touch screen provides access to preinstalled productivity solutions and lets you operate the system through smart and intuitive navigation. 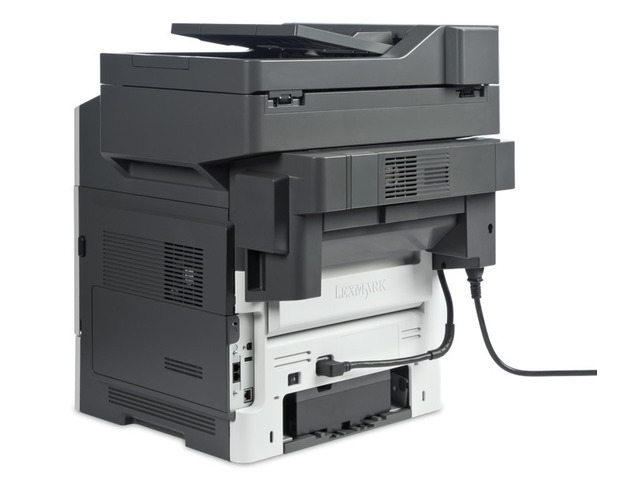 Print, collate and staple multiple copies of your documents automatically, and save time with the MX611dfe's staple finisher. 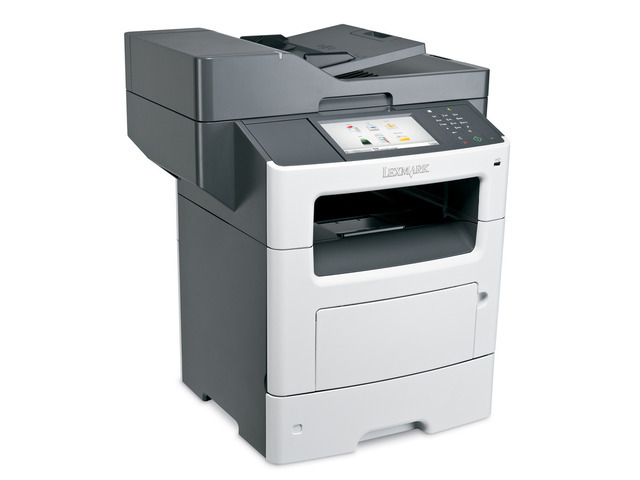 Enjoy print speeds up to 50 (47 A4) pages per minute, plus print or copy your first page in as little as 6.5 seconds.